Some repair shops only fix cell phones. Frankly, that's because phones (especially iPhones) are pretty easy to fix. Our technicians are trained in computer repair first because if you can fix a computer - phone repairs are easy. We fix phones, laptops, and devices of all types. Stop our local store in Winter Park, FL today and we'll fix all your broken electronics devices! We're experts in phone repair, computer repair, and much more. What can we fix for you? Our Winter Park store fixes every model iPhone. 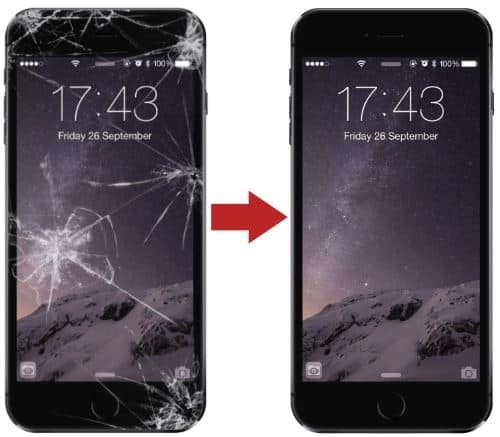 We replace cracked screens, replace iPhone batteries, offer water damage repair, plus many more iPhone repair services! View our iPhone Repair page for more. We fix laptops of all shapes and sizes. If you're in Winter Park, FL looking for a hard drive replacement, liquid damage repair, LCD screen repair, or much more - we can help! Stop by for a free quote. 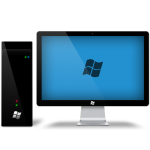 Desktop repair is one of our many computer repair services in Winter Park, FL. We build custom desktops, evaluate power issues, or replace power supplies and motherboards. Free quotes! If your iPad screen breaks in central Orlando, we can help! We replace broken iPad screens with new glass to get you back in business. Our iPad repair services are here to help you! We're Mac Repair specialists. We love using them and we enjoy repairing them. 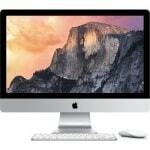 We fix iMacs and MacBooks in Winter Park, and offer free estimates. If you have an Apple computer that needs repair - come see us. 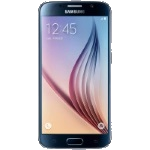 We offer cell phone repair on brands including Samsung, LG, and Google. Our techs in Winter Park can fix your screen on a variety of devices, so call us today for your phone repair needs. Unfortunately we've relocated our Winter Park store to Knightdale, NC. We apologize for any inconvenience. "Staff was extremely helpful and knowledgeable. I was lucky that my repair was an easy repair and I was in & out quickly, same-day. I will definitely recommend this location to anyone needing computer assistance. I know I will come back here for any future needs. Thank you Computer Doctors." "Awesome service!! So glad to have Computer Repair Doctor in the neighborhood!! I appreciate his listening and ease of communication. Recommend highly to all computer users !" "Came to Computer Repair Doctor, iPhone would not charge. They cleaned out the charging port and fixed it with no charge. Great service"
"Replaced a shattered screen on my iPhone. The job took exactly the time quoted and the repair looks perfect. As good or better than new. I would definitely use them again." "Staff was extremely helpful and knowledgeable. I was lucky that my repair was an easy repair and I was in & out quickly, same-day. I will definitely recommend this location to anyone needing computer assistance. I know I will come back here for any future needs. Thank you Repair Doctors." "Awesome service!! So glad to have Repair Doctor in the neighborhood!! I appreciate his listening and ease of communication. Recommend highly to all computer users !" "Came to Repair Doctor, iPhone would not charge. They cleaned out the charging port and fixed it with no charge. Great service"
Click on any service below to Learn More. iPhone Repair in Winter Park is one of our bread and butter services. We seem to repair iPhones all day long and we are happy to help! Whether you dropped your phone on Park Ave or cracked the screen during a walk around Lake Eola, we can fix your iPhone. We offer iPhone Screen Repair in Winter Park so you can focus on the important things – like Food and Wine Festivals. Just be careful, we tend to see an increase in cracked phone screens after downtown Orlando events featuring local wine vendors. So if you’re looking for the Best iPhone Repair option in Winter Park, come give us a chance. We’d be happy to show you why so many local residents have trusted us with their iPhone Repairs in Orlando, and we’d love to help you too! Laptop Repair in Winter Park is practically in our name. 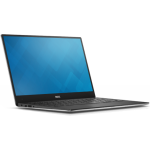 We offer laptop repair on every model you can imagine, Dell, HP, Toshiba, Acer, Asus, Samsung, etc. If you need to fix your laptop, we can help! Maybe you have a cracked laptop screen because you were looking up Orlando Magic scores and got a bit frustrated, or maybe you were enjoying a local park in the City Beautiful when the rain caught you (and your laptop) by surprise. 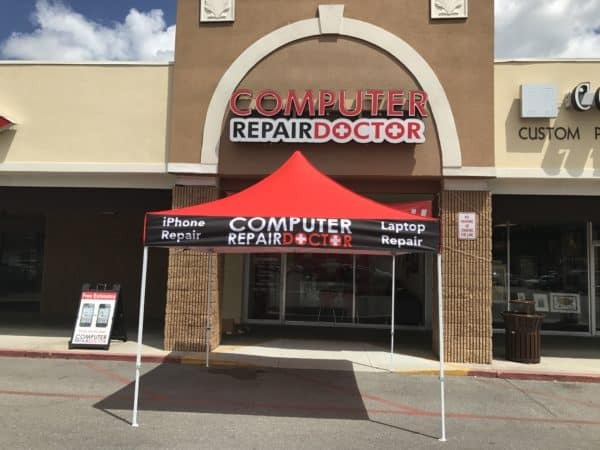 Whatever the reason for your laptop repair, Computer Repair Doctor is here in Winter Park to help! We’re located right across the street from Winter Park Hospital in the Outback shopping center. Also nearby is the famous Aloma Cinema Grill where you can catch a meal and a movie while we fix your laptop! When you’re looking for the Best Laptop Repair option in Winter Park, we hope you’ll stop by and see us first. We’d love a chance to earn your laptop repair business and show you why so many people have trusted us with their devices! Mac Repair is one of our more popular services in Winter Park. Being close to Rollins College, we get a lot of students with MacBook Pros and MacBook Airs who need our help. We are happy to help both them and the rest of Winter Park with any of their Mac Repair needs! 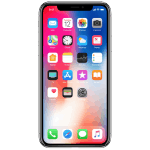 The Apple stores at Millenia and Altamonte Mall can be difficult to secure a reservation at, and are best for helping with in warranty issues. However, when you need a Mac Repair for a cracked mac screen, liquid damage repair, or any other out of warranty problem – we are your solution! We’re a local Winter Park business and we’re open 7 days a week for you! We offer free estimates on Mac repairs and you can stop by anytime. We’d be happy to diagnose the issues with your Mac and give you a quote to fix your Mac and get it back in working order! 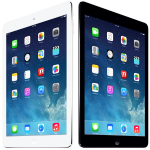 iPad Repair in Winter Park is one of our core services. You need to make sure that your iPad Screen is up and running so that when you’re scooting around Lake Baldwin you don’t have to worry about cutting your finger. Remember last year when you were enjoying the Art Festival on Park Ave and you pulled out your Cracked iPad to take a picture? Embarrassing. Don’t let that happen to you again, stop by and see us for an iPad Screen Repair! Broken iPad Screens can happen to anyone in Winter Park, regardless of how many mimosa’s you’ve had during brunch. Using your iPad to help your golf game on the Winter Park Golf Course? Let us take care of your iPad Repairs so that you can focus on your golf game! Data Recovery in Winter Park is here to recover all your information when you encounter tech trouble. Having laptop problems and lost all your photos from house shopping on the Winter Park boat tour? We can help you recover that data! Have a cousin in town from up north who’s never seen a picture of that huge gator on the golf course? If you don’t have those photos backed up, we can help recover them. Or maybe you’ve lost important files from the sale of your million dollar Winter Park estate. For any of these problems (plus normal people issues), we can help! Our Data Recovery specialists are here to help you get the data recovered that you need to get back on with life. And if the problem is more advanced, our Winter Park store has partnered with National Data Recovery experts like Drive Savers and Gilware to help save your data! You're protected. Computer Repair Doctor offers a 90 day limited warranty on all standard repairs. We've got you covered. iPhone Repair in Knightdale is one of our bread and butter services. Whether you dropped your phone onto concrete or spilled your drink on it, we've got you covered. Our Knightdale location offers phone repair services like screen repair, button repair, battery replacement, and much more! 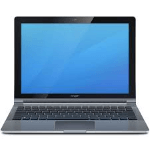 Here at Repair Doctor, we offer laptop repair on every model you can imagine: Dell, HP, Toshiba, Acer, Asus, Samsung, etc. If you need to fix your laptop or desktop in Knightdale - we can help! We repair liquid damage, cracked screens, failing hard drives, and much more! From a cracked phone screen to charging port repairs, our Knightdale techs can fix your cell phone. 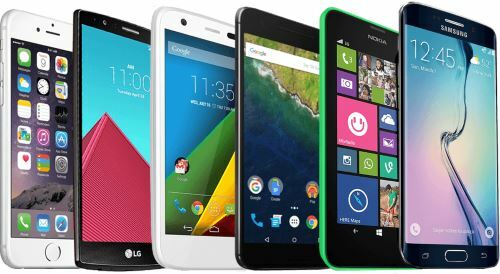 Contact us for a free quote on your Samsung Galaxy or Note, Google Pixel, LG, or other popular phone brand. Have a question? Want a quick answer? Give us a call now and we'll be happy to help!